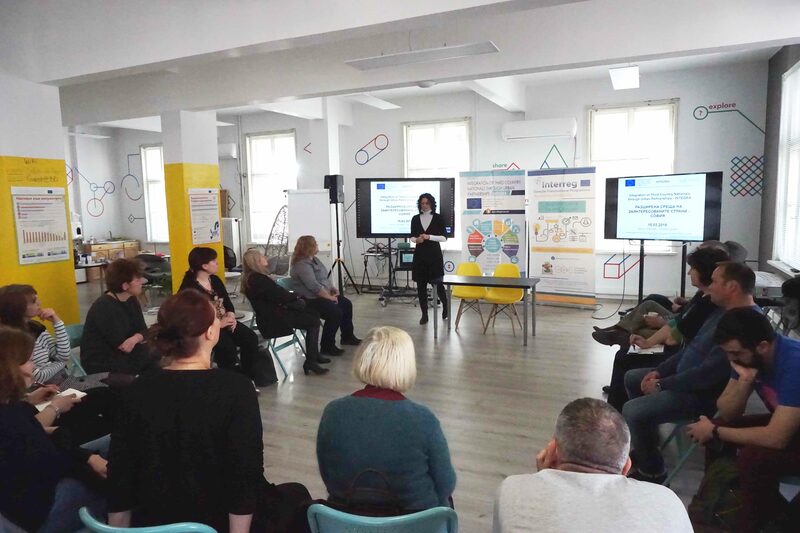 Sofia INTEGRA project partners and the Stakeholder Integration Group invited media representatives, Sofia Municipality officials, members of migrant organizations, designers and communication experts for a one-day local stakeholder consultation meeting on March 15, 2019. 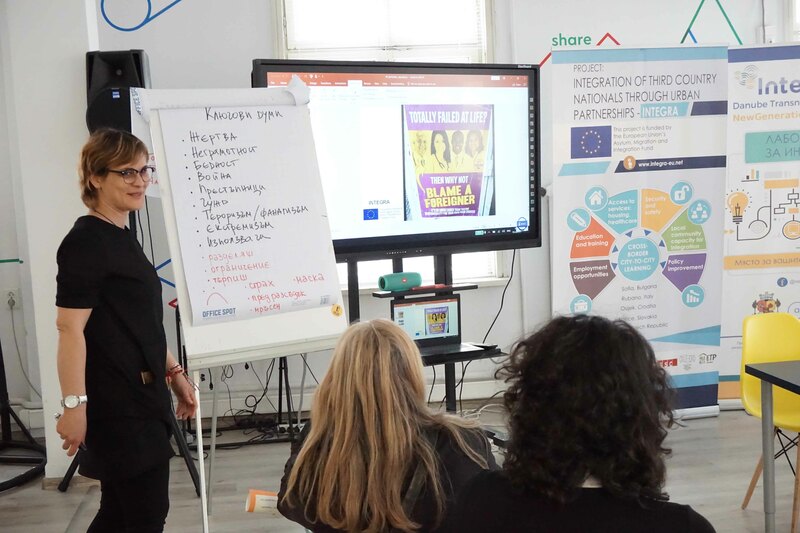 The aim of the meeting was to discuss the information and advocacy INTEGRA campaign - the thematic content of the information materials and creative tools, and the most effective ways of engaging citizens and migrants in the campaign. Thematic creative teams were established to develop several different types of information materials and tools: leaflets, video, online instruments, as well as to identify and test suitable campaign messages. Consultation meeting participants also brainstormed on policy recommendations and information materials for the upcoming INTEGRA briefing in Brussels on June 11, 2019. 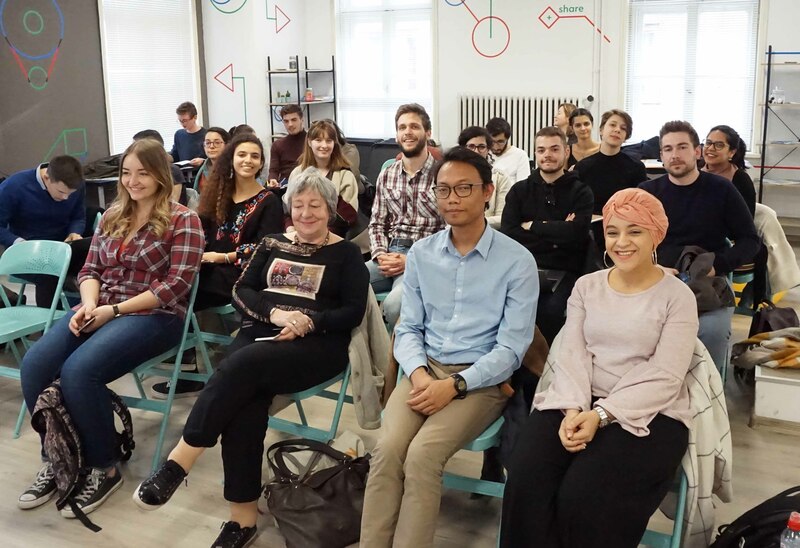 On 7th of March 2019 INTEGRA project team in Sofia met with French MA foreign students who major in European affairs. We presented out young colleagues, who came to Bulgaria on a study visit, the major challenges integration of third-country national faces in European cities, such as problematic access to healthcare and housing and difficulties to get employed even though there is serious labour shortage. The project team presented the policy measures we advocate for to make our communities more welcoming, such as better and more accessible information and services, more efficient use of municipal funding programmes, ways to ease access to the labour market for third-country nationals. 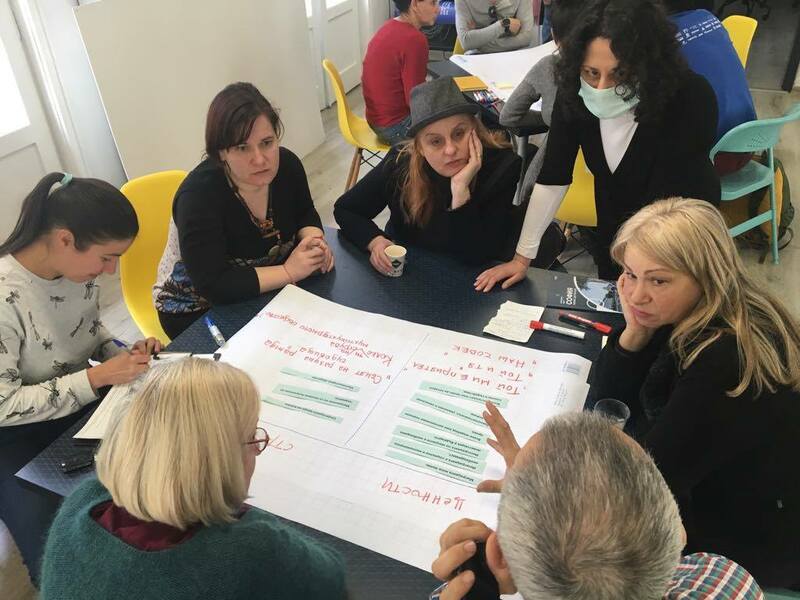 We discussed together creative ways to engage more citizens in the awareness and advocacy efforts, and networking to raise the campaign to a European level. 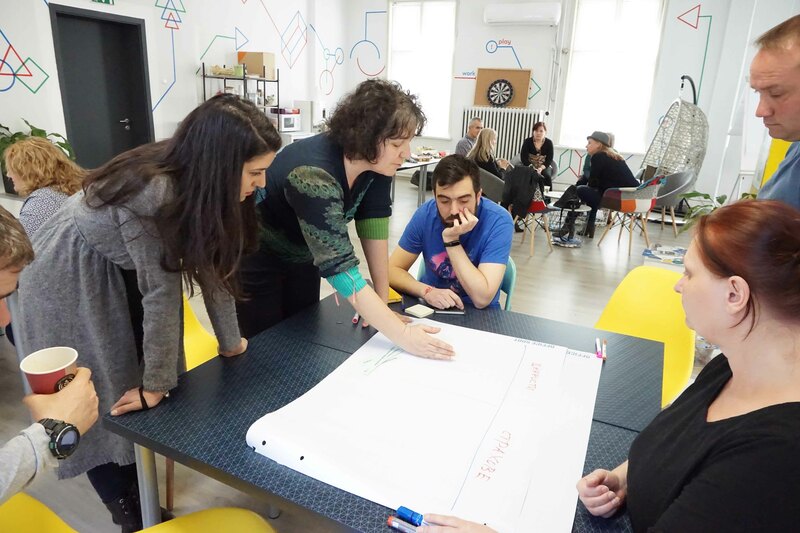 The French students will contribute to the awareness campaign by using Sofia City Audit report as a basis for their group work to develop legislative proposals for framework improvement.